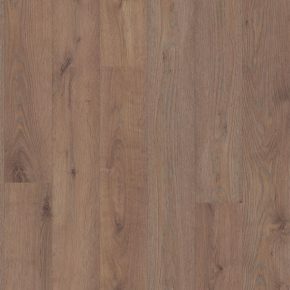 When installing new flooring it is advisable to choose the best underlay for laminate flooring. Underlay has many functions, for long term results use of high quality materials is recommended. 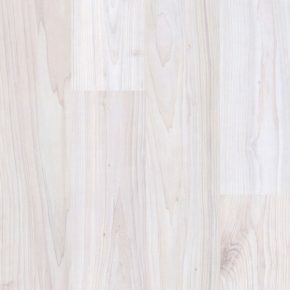 When installing laminate flooring on concrete, you can choose among many kinds of underlayment. Most commonly used are foam, rubber and cork. Best underlayment for laminate flooring on concrete is rubber. It is not very budget friendly option but it definitely is the best. Rubber is very good water and sound barrier. If concrete subfloor is newly built it has to completely dry before installing underlay. When you think it is dry, it is advisable to measure its humidity with special device. When it is thoroughly dry, underlayment for laminate flooring can be installed. When installing underlayment for laminate flooring on concrete, you have to be careful not to damage it. If underlay for laminate flooring gets torn, it won`t offer the protection it should. For extra protection it is advisable to install vapour barrier which is another layer installed between concrete surface and underlayment. Sheets have to be precisely laid to cover entire surface and joined together with water resistant tape. Best underlay for laminate flooring on concrete is also a sound insulator. Walking on laminate flooring which doesn`t lay on any kind of padding is very noisy and it can be quite disturbing to neighbours. Rubber underlay has good temperature insulating features. It effectively prevents cold air from concrete to cool laminate flooring tiles. Because of that, laminate floors are much more pleasant to the touch. Laminate flooring underlay on concrete is important for stability of tiles. If tiles are installed on concrete without padding, they will soon start to bend. That will cause gaps between tiles which can`t be repaired. Padding also allows natural expansion and contraction of laminate. This happens because of changes in room temperature and humidity. For natural expansion, there has to be some space left between wall and first row of tiles. This space is invisible once finishing skirt boards are installed. Foam underlay can be installed on concrete surface but it does not offer the same protection as rubber underlay. Foam is budget friendlier but it doesn`t have the same qualities as rubber. It is an economic choice which can`t guarantee long lasting results like rubber underlay can. When deciding on type of underlay you have to take in concern many factors.